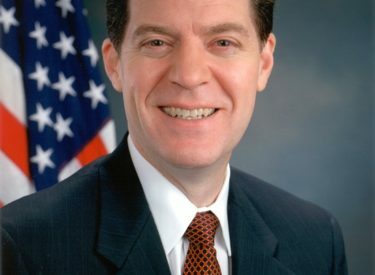 Kansas Governor Sam Brownback will hold ceremonial signings for Senate Bill 198, also known as the Rural Opportunity Zones (ROZ) bill, in three Kansas counties and on a university campus next Monday, April 11th. The legislation is part of the Governor’s Road Map for Economic Growth in Kansas and is aimed at counties who have experienced a loss of population during the last ten years. The new law designates 50 counties as Rural Opportunity Zones, provides an income tax exemption for individuals who relocate to those counties from out of state; and authorizes the counties to participate in a state-matching program to repay student loans of up to $15,000 for certain students who move into the ROZ counties. Members of his Growth Team as well as legislators, local officials and students will join the Governor at the signings. The stops are opened to the public.